Now, when you join Star Command in Buzz Lightyear’s Space Ranger Spin at Magic Kingdom Park, not only will you have an opportunity to purchase your attraction photo from Disney PhotoPass Service, but thanks to the latest technological advances at the Space Ranger Academy, we will also create an Animated Magic Shot for you! 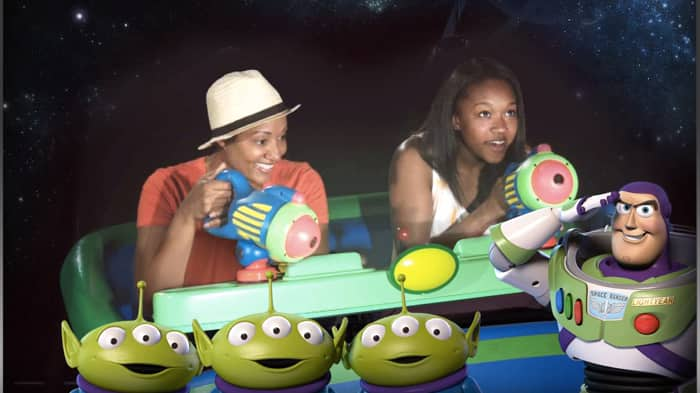 In this remarkable transmission, Buzz Lightyear accompanies you in battle as you face off against the Evil Emperor Zurg! Regardless of your Star Command ranking, Buzz will be right there with you to restore peace and order to the Gamma Quadrant. You can utilize automatic photo association by wearing an active MagicBand during your mission, or you can associate with a park admission card or Memory Maker card via the touch points at the preview wall. Either way, Star Command will link both an attraction photo and an Animated Magic Shot to your account. While all Space Rangers can view this new Animated Magic Shot in their account in the My Disney Experience mobile app or at MyDisneyPhotoPass.com, an active Memory Maker entitlement is required to download or share it. And remember to aim for the “Z!” as you go to infinity and beyond! Will these be available to Disney Platinum Pass holders? How about upgrading the lasers to have a bigger dot and easier to pull trigger? The red laser dot is too small for kids to figure out and the trigger is hard to pull even for adults. The ride has a great concept, but suffers greatly from these two issues. 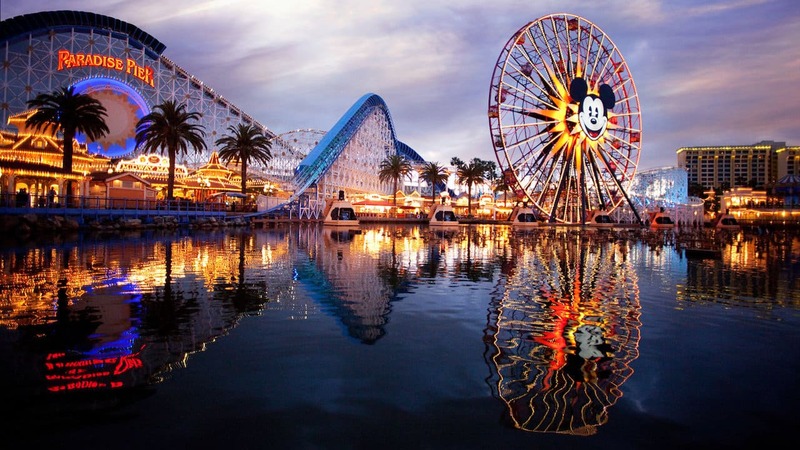 Will this be available at Disneyland Anaheim any time soon?